If you like what you hear please drop me a line and say so – also, please share with others! Coming shortly! Meanwhile, download lyrics and liner notes right here (202k PDF). 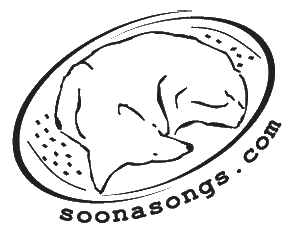 You can order CDs from the Soona Songs website. 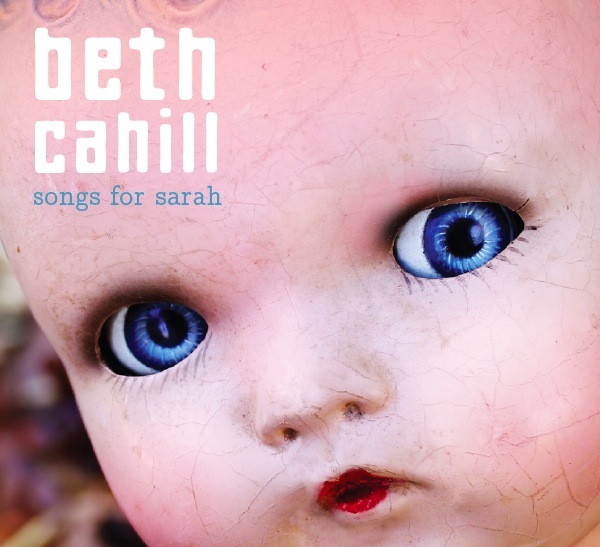 © 2019 Beth Cahill. All rights reserved.